L’articolo Coworking Europe 2015 Cowo Milano Login presentation sembra essere il primo su Coworking Project by Cowo®. Coworking Europe 2015 Cowo Milano Login presentation for you to enjoy! Ivan Botta’s interview (in Italian). The Europe of coworking meets in Italy: see you in Milan, at the Coworking Europe conference, on november 11 – 12 – 13! L’articolo The Europe of coworking meets in Italy: see you in Milan, at the Coworking Europe conference, on november 11 – 12 – 13! sembra essere il primo su Coworking Project by Cowo®. We’re talking about the next Coworking Europe Conference, which will take place in Milan – the city where our network started in 2008 – with one of the first coworking spaces in Europe. After Berlin, Paris, Barcelona and Lisbon, you could very well expect the most important coworking happening of Europe, the Coworking Europe conference, to finally land in Italy, and particularly in Milan, with the partnership of the city council. 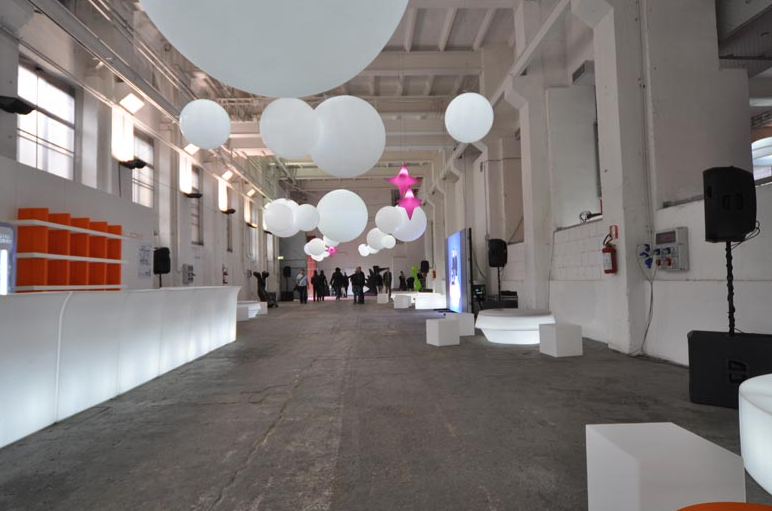 The conference will take place in the new coworking space “Ex-Ansaldo” in via Tortona 54. The conference programme has not been released yet, so keep in touch for further details. For now, just save the dates of November 11 – 12 – 13, 2015. 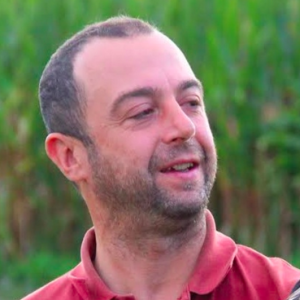 In the video below the Cowo® founder Massimo Carraro gives an interview during the 2008 edition in Berlin (interview starts at min 0:32″ ). 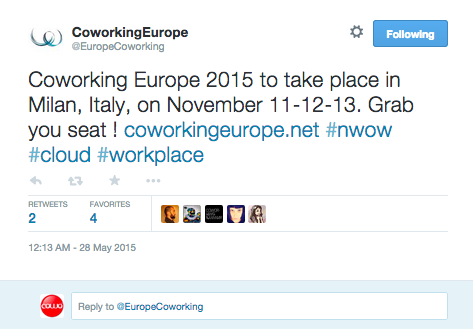 The Europe of coworking meets in Italy: : see you in Milano november 11 – 12 – 13! 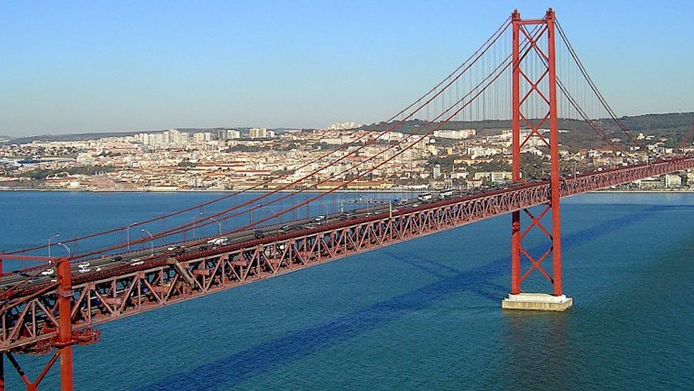 Ready for Coworking Europe 2014, this November in Lisbon? L’articolo Ready for Coworking Europe 2014, this November in Lisbon? sembra essere il primo su Coworking Project by Cowo®. Like every year, this coming November the Coworking Europe Conference will gather all coworking enthusiasts for a three-day program of networking, speeches and updating on everything coworking-related. This year, the European capital chosen for the Conference is Lisbon: a good chance to get to know the Portuguese coworking scene, beyond meeting coworking activists from all over Europe. The speakers of the event are listed on this page, while tickets can be booked here.